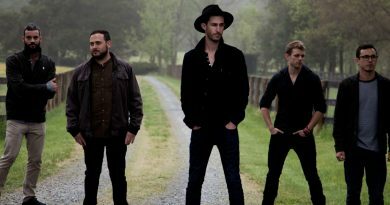 For today’s Maker’s of Music Monday, I bring you a Willie Nelson classic, “On The Road Again”. Why you ask? Because A) We finally released the Mobile PT Roadmap Course for sale and B) I have been on a punk cover kick lately! The course breaks down how to start and succeed in your Mobile Physical Therapy Business. I collaborated with “The Captain” David Bayliff, the Mobile PT Guru for this course, so you know its legit! Mobile PT is basically performing Physical Therapy, Health and Wellness consults in patient’s homes, gyms, or offices as a luxury or concierge type service. 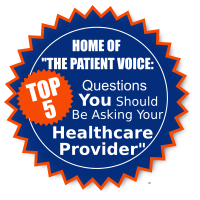 Most Mobile PTs are cash pay meaning they only accept cash/card payment up front and do not go through an insurance or third party payer. 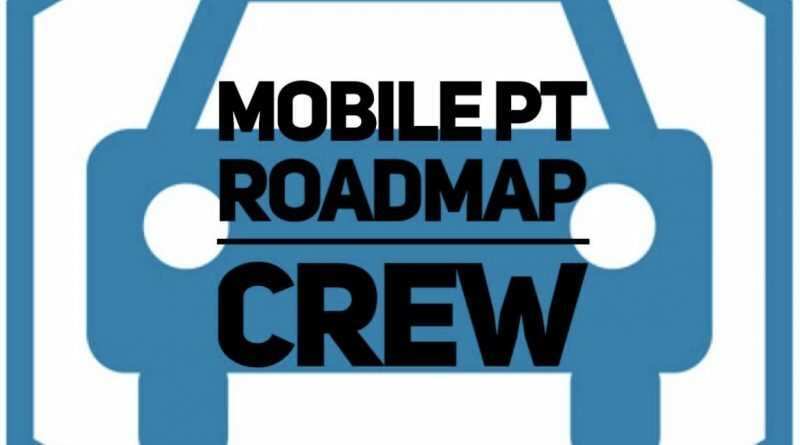 There are many benefits to owning and operating your own Mobile PT practice. Whether it is a full time operation or just a micro-practice side hustle, the freedom Mobile PT offers is why many Physical Therapists flock to it. You can download a list of the Top 10 Benefits of starting a Mobile Physical Therapy Practice HERE. 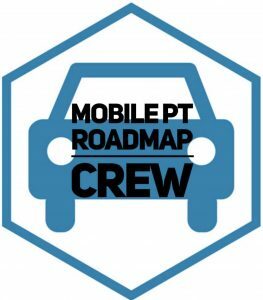 If you are interested in purchasing the Mobile PT Roadmap course, It will be available to the public this Wednesday June 20th at 12:01 am. You can have a very successful and fulfilling Mobile PT business even if it is not your full time gig. I have been very blessed to learn along side and grow from the knowledge that David Bayliff drops on a daily basis. If you are not following him on social, you should do so ASAP. Between his FB lives, his tips on networking and marketing, and his general wealth of knowledge, you can benefit from his content no matter what your setting. 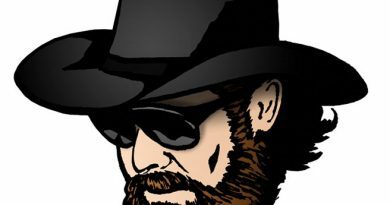 If you are searching for a Mobile Physical Therapist in the Waco, Texas area, feel free to contact us at Epic Therapy And Wellness.